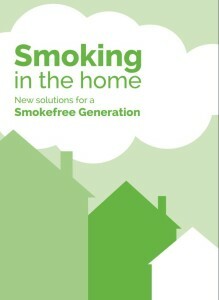 A new report, published today [Tuesday 20th November] by Action on Smoking and Health (ASH) and launched at a joint event in Parliament between the APPG on Healthy Homes and Buildings and the APPG on Smoking and Health, calls for action to address smoking closer to where people live. 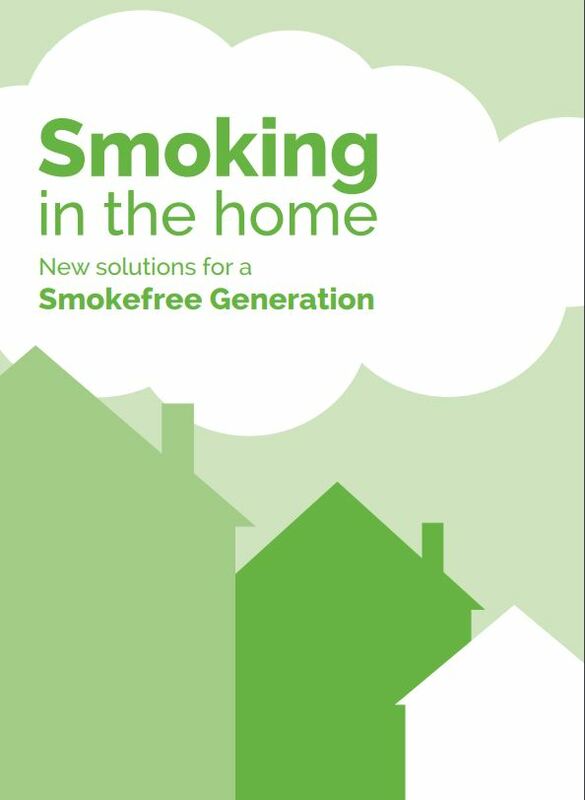 The report, Smoking in the home; new solutions for the smokefree generation, sets out how an innovative focus on smoking in the home could provide important new routes for smokers to quit and help protect children and non-smokers from exposure to secondhand smoke. In doing so this could help to realise the Government’s vision of a smokefree generation set out in the 2017 Tobacco Control Plan for England. iPiP provided comments and suggestions during the drafting of this report and endorses the recommendations. Smoking is now highly concentrated in some communities, particularly the rented sector. The report finds that smoking is twice as common in social housing than in other tenures. The report also found that people living in social housing are less likely to successfully quit despite trying as often as other smokers.